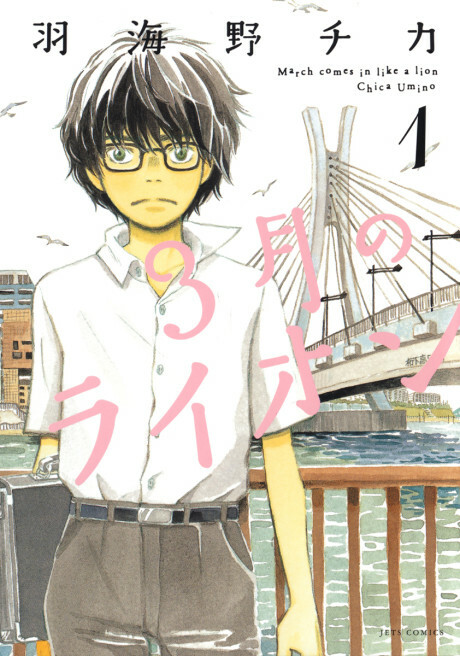 The protagonist is Rei, a 17-year-old shogi player. He lives by himself, not having a family, and does not go to school and has scarcely any friends. Among his acquaintances is a family, which consists of a young woman, Akari, and two young girls, Momo and Hinata, and who also keep numerous amount of cats.